Achieving maximum ROI on your commercial truck tires is probably one of your leading objectives as a fleet operator. But many operators still fail meet their expectations in this business objective. Our experienced team at STTC has decades of experience in the repair and maintenance of commercial truck tires, and in this new post, we’ll explain more about why they often don’t last as long as you’d like within your fleet. It’s one of the foremost causes behind truck tire wear. Underinflation is a leading issue within the fleet marketplace; an issue that not only impacts the performance of commercial truck tires but also affects factors such as fuel efficiency. 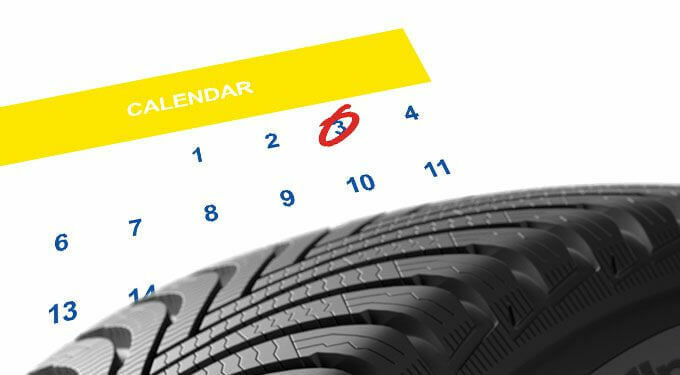 Studies show that just 10% tire underinflation will shorten tread life by as much as 16%. Simply implementing a pre-trip inspection list can help safeguard against this type of issue. One of the more difficult challenges to manage for the fleet operator is road hazards. Hazards can impact a tire at any moment and are almost impossible to predict. One way in which to limit the impact that road hazards have on your fleet is to ensure that trucks and tires are repaired after each incident. Ensure that your drivers report incidents immediately and that the required repair is completed professionally before it impacts other areas of the vehicle. If the duals on your axles don’t match, this can cause early wear and tear. Studies also show that inflation mismatch on duals greater than 5PSI means that the larger tire will drag the smaller one for 246 of every 100,000 miles driven. With the larger tire doing the required work, the smaller tire doesn’t make full contact with the road, which causes the larger tires to wear much faster. Using a tire gauge before the trip can help to mitigate this issue in the long-term. Tires going out of alignment can lead to extensive wear and shorten tire lifetime as a result. Fleet operators must be proactive in measuring tire alignment, beginning by measuring the kingpin to the front axle and then the front axle to the rear. The dimensions should be identical if optimal alignment is to be achieved. Our experienced team at STTC has decades of experience maintaining commercial truck tires for fleets across the country. To learn more about our work in the marketplace, please contact us today.